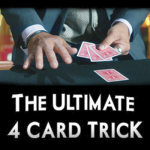 Gimmicked cards to do seven tricks, including 3-Card Monte! 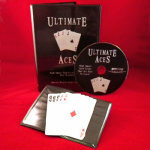 A LOT of card magic in one package! 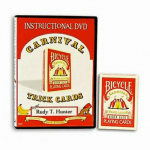 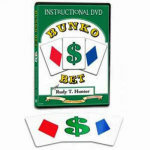 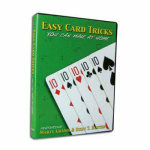 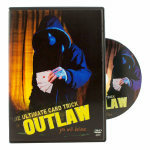 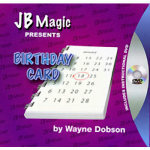 With these nine specially gimmicked cards, you can easily perform seven amazing card tricks- plus many more! 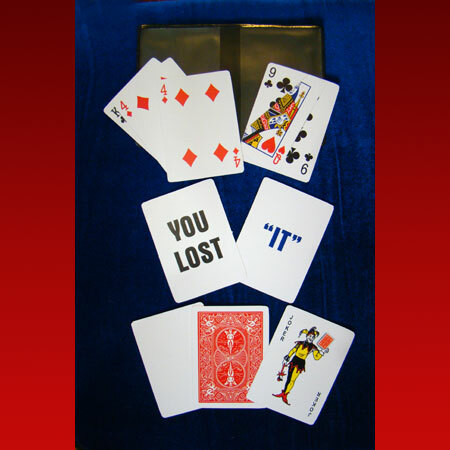 These special cards can be used in many different effects in addition to the seven you'll learn in the instructions. 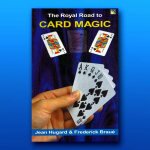 For MORE ideas on how to use gimmicked cards, consult the Royal Road To Card Magic book or DVD. 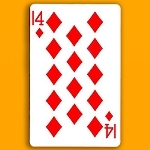 BONUS #1! 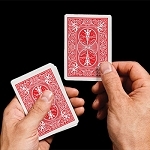 You'll also get instructions for two different and easy ways to force a card! 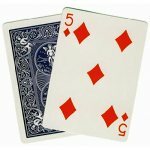 BONUS #2! 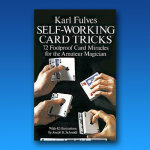 You'll also get instructions for Mental Telepathy, an incredible effect you can perform using ordinary cards! 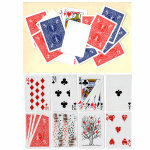 See more SPECIALTY CARDS and DECKS! 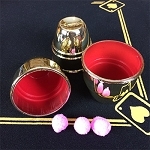 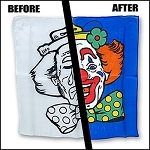 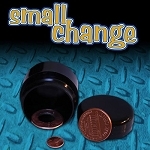 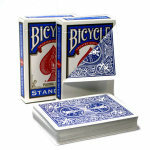 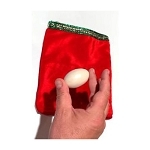 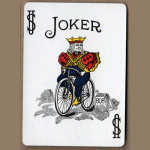 You supply any ordinary playing cards needed for the tricks.